Turning good business ideas into Reality! 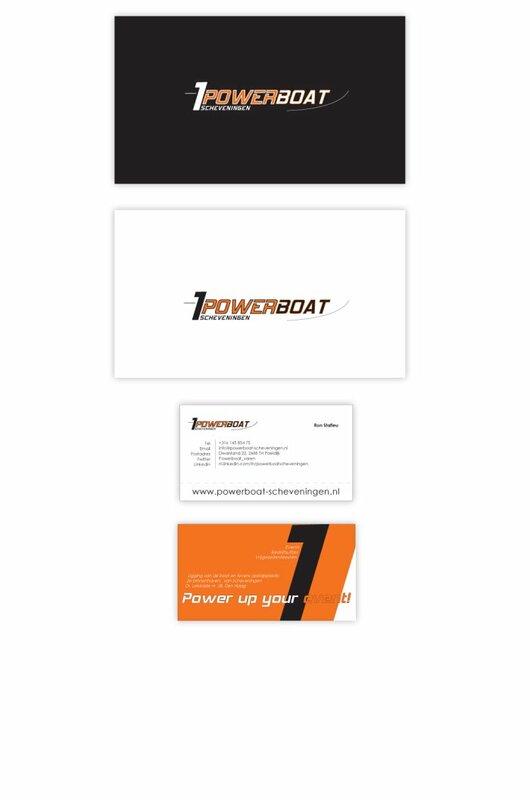 PowerBoat is a new venture for one of Alex’s long term clients, a successful and trusted business cooperation that's lasted for over a decade. PowerBoat CEO contacted Alex with the wish to develop ‘a new logo’ for their new adventure. After listening to a short briefing, Alex proposed a different approach to the project. Instead of ‘just a logo’, Alex offered a whole new concept for the marketing and PowerBoat micro-branding. 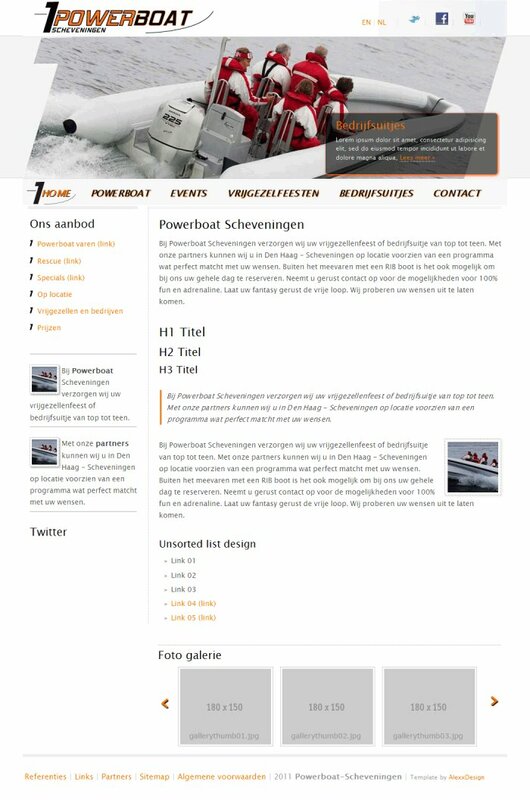 The result, after just one year in business: the most successful rib-boat attraction in the South of Holland (where the competition is fearless).